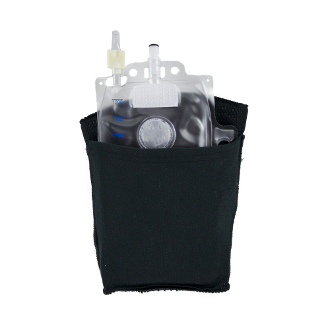 The Afex Leg Bag Holder is made from comfortable, breathable wide surface area fabric designed to help prevent skin irritation. The leg bag holder will hold one standard Afex Leg Bag and is available in black or white fabric to help blend in with the users wardrobe. Bags and Extension Tubes are sold separately.